The City of Selkirk is a hub of health care, industry and shopping at the gateway of the Interlake Region, 22 kilometres northeast of Winnipeg, Manitoba. This city takes its centrality and service to the region seriously. 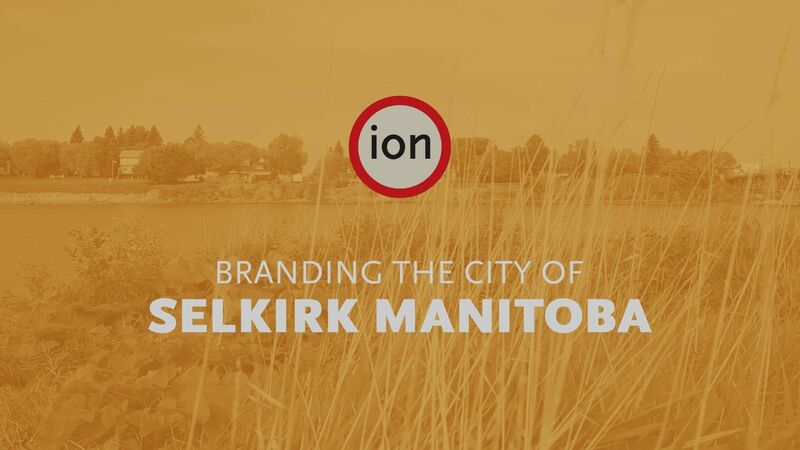 Ion was engaged to develop a brand for the City of Selkirk intended to visually guide the City and its communications initiatives well into the future. 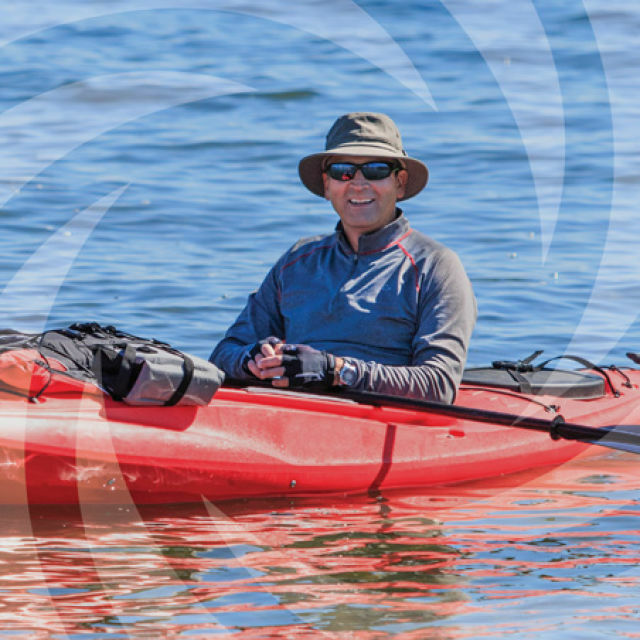 The City of Selkirk adopted the Strategic Plan in June 2014 which set five strategic priorities to make the community a vibrant regional hub for commerce, culture and recreation, providing the best opportunities an urban centre can offer. Revitalizing Selkirk’s image was one of the strategic goals which identified a strong brand identity as necessary for the community to communicate its attributes to potential visitors, businesses and residents. See the video below for a review of the process. 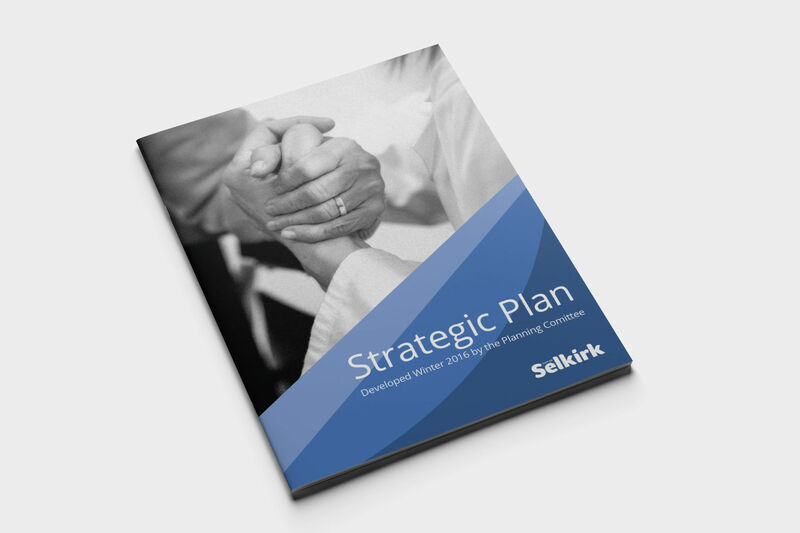 The City of Selkirk adopted the Strategic Plan in June 2014 which set five strategic priorities to make the community a vibrant regional hub for commerce, culture and recreation, providing the best opportunities an urban centre can offer. Revitalizing Selkirk’s image was one of the strategic goals which identified a strong brand identity as necessary for the community to communicate its attributes to potential visitors, businesses and residents. See the video at right for a review of the process. 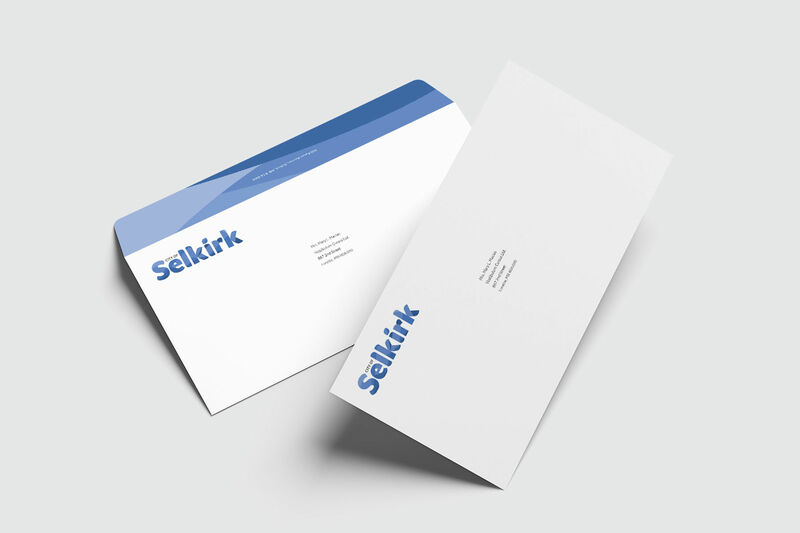 Ion was engaged to develop a brand for the City of Selkirk intended to visually guide the City and its communications initiatives well into the future. In order to tap into and better understand the culture of the City and its aspirations, Ion facilitated several stakeholder workshops with staff, residents and business owners. Using custom tools, we gave the participants a way to explain Selkirk’s future vision. 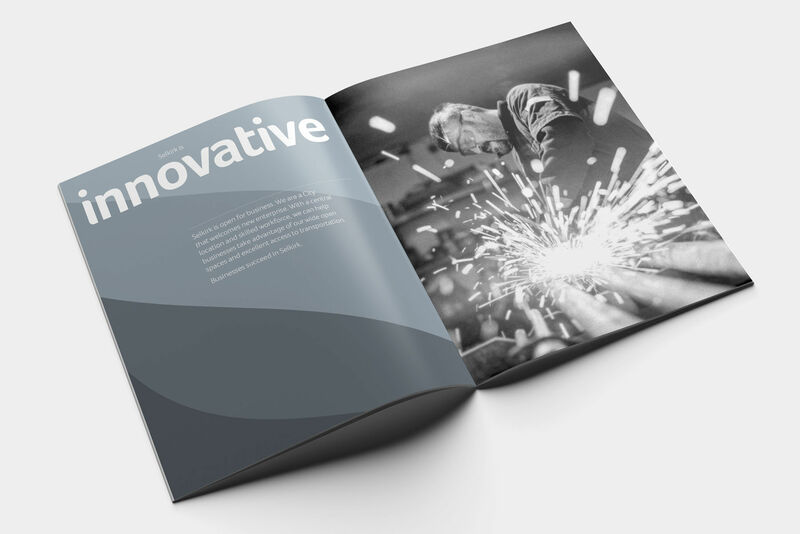 Through this primary research and on-the-ground observation, as well as secondary research, Ion developed the following goal: To redefine the reputation of Selkirk, from that of a gateway to that of a destination for commerce, culture and recreation. 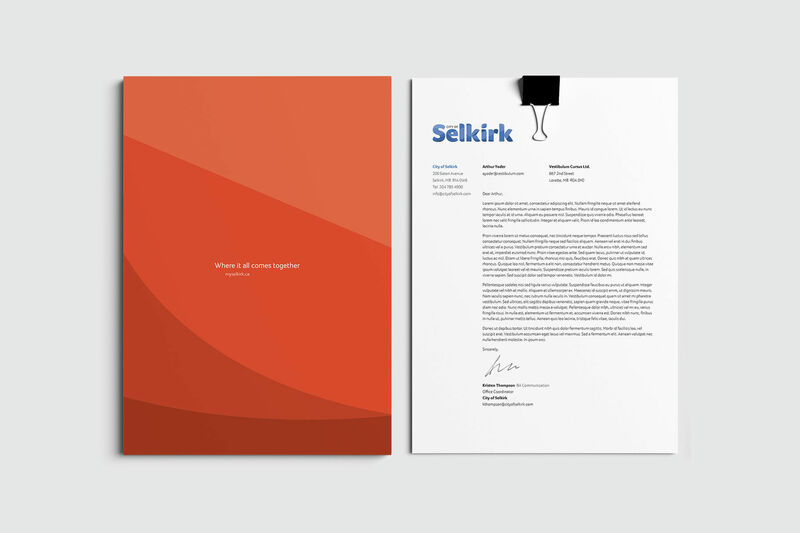 Our objectives were to bring Selkirk’s history and strategic geographic location into greater public awareness; inspire pride in Selkirk as a community; create a professional, confident outfacing persona; and reflect the warmth and friendliness of the “small town” feel of the community. 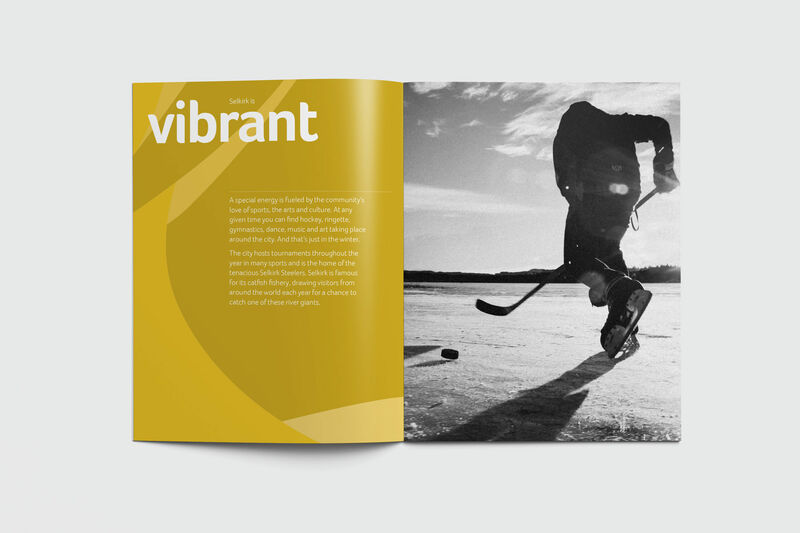 Ion worked with the City of Selkirk to choose five words that epitomize the community: Proud, Vibrant, Connected, Inclusive, Innovative. 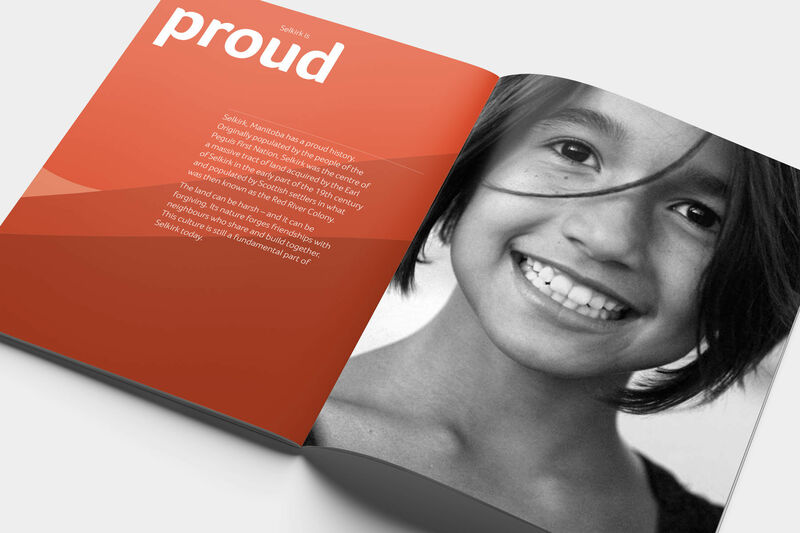 Our creative work was to find a way to communicate this essence in a compelling visual way. 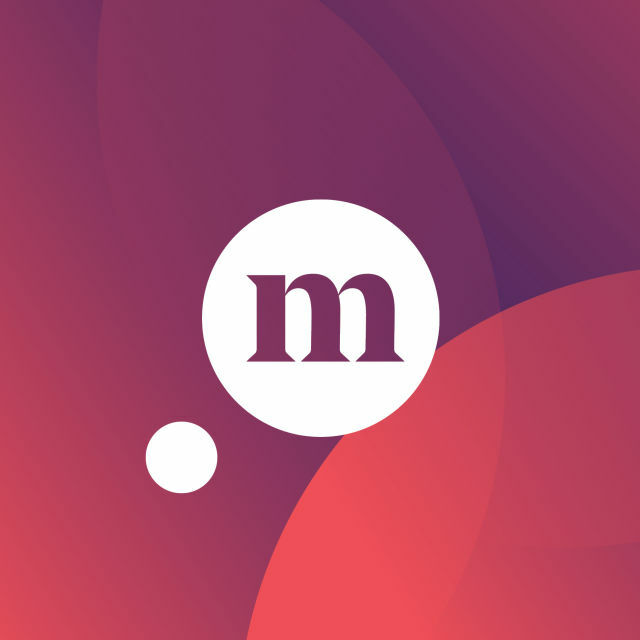 The wordmark reflects the vibrance, cultural fabric and warmth of the city.  Soft, rounded edges are friendly and approachable. A sophisticated, professional colour palette conveys the fact that this is indeed a city, but the kind of city that knows its roots, is connected to its residents and welcomes visitors. 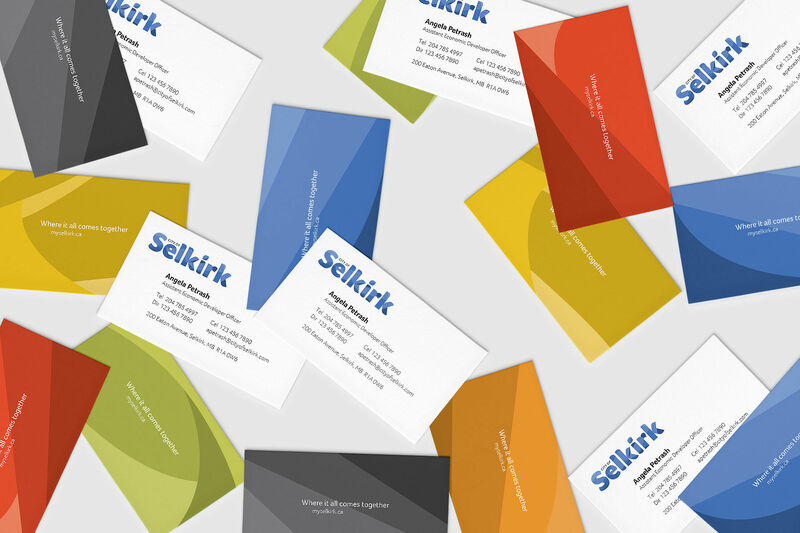 The type style provides a generous field of space which is designed to hold patterns of colour, reflecting different aspects of Selkirk’s unique attributes: the river, industry, transportation, technology, the prairies and sunshine. The prairie culture of the City of Selkirk forges friendships with neighbours who share and build together.